I'm Thankful Each Day! / Doy Gracias Cada Dia! Children tell God how much they love Him and try to show Him that in all theysay and do they are helpful to those in need, kind to friends who feel blue, and thankful for all that He gives them. P.K. 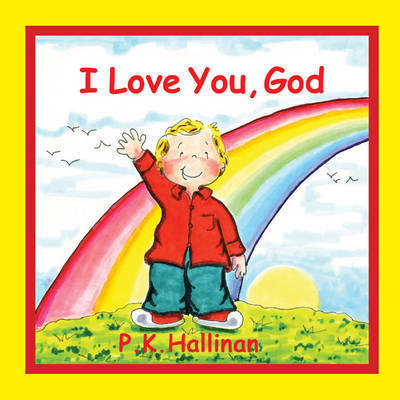 Hallinan is an ordained minister and a nationally noted speaker, whose motivational assembly, A Life That Matters, has touched hundreds of thousands of lives. He lives with his wife, Jeanne, two dogs, and a very annoying cat in the mountains of Oregon.